Take a step back in time when you walk through the hidden door and have a seat in a vintage velvet chair. Our chandeliers give off a soft glow while our bartenders prepare original cocktails of superb quality. Sip, savor and socialize in this unique space that marries the American 1920’s Prohibition era with Paris’ Lost Generation.  Opened in fall of 2016, Betty Lou’s Library has enjoyed much success, including being named Best Local Secret for Best of Calgary 2017. Head Librarian and Owner Blaine Armstrong is passionate about spirits and the quality of products served. We take pride in offering unique libations, a fantastic gin & tonic program, classic cocktails and classics with a twist, as well as a small plates food menu sourced from the best local offerings. Share Our Story, Choose Your Platform! © Copyright | Betty Lou's Library | All Rights Reserved | Sitemap | Calgary WordPress Experts - Creative Elements Consulting Inc.